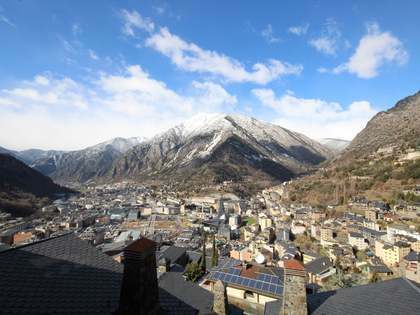 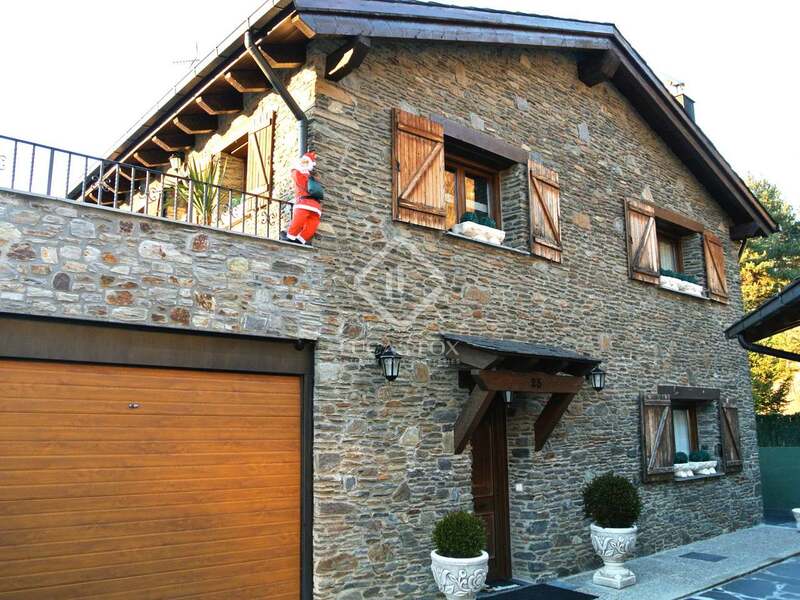 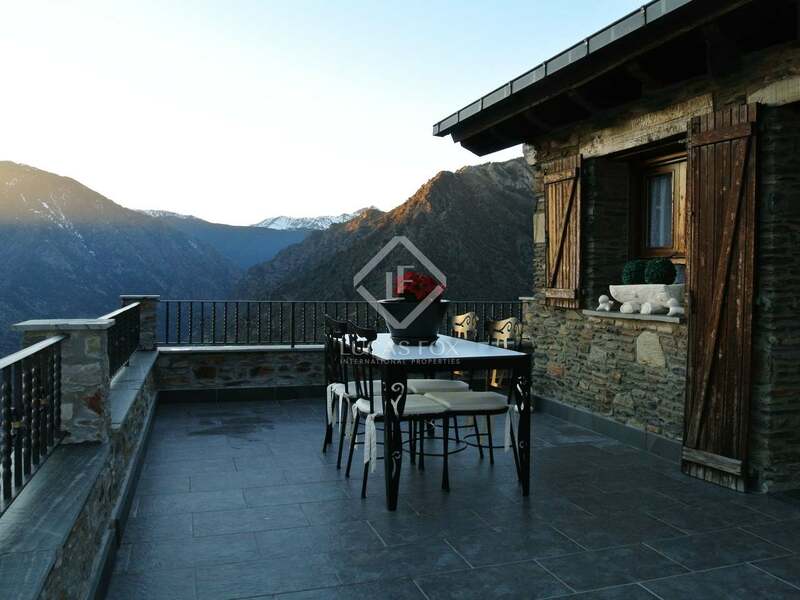 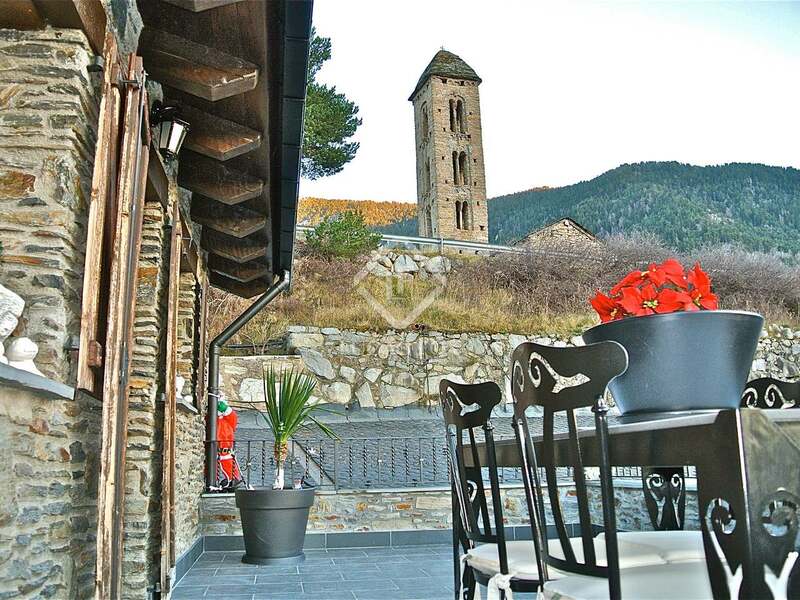 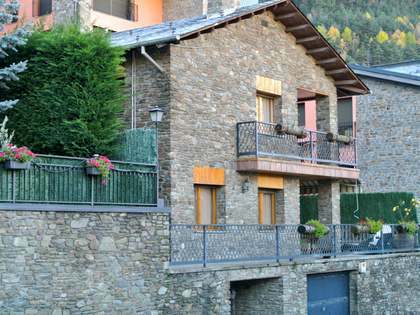 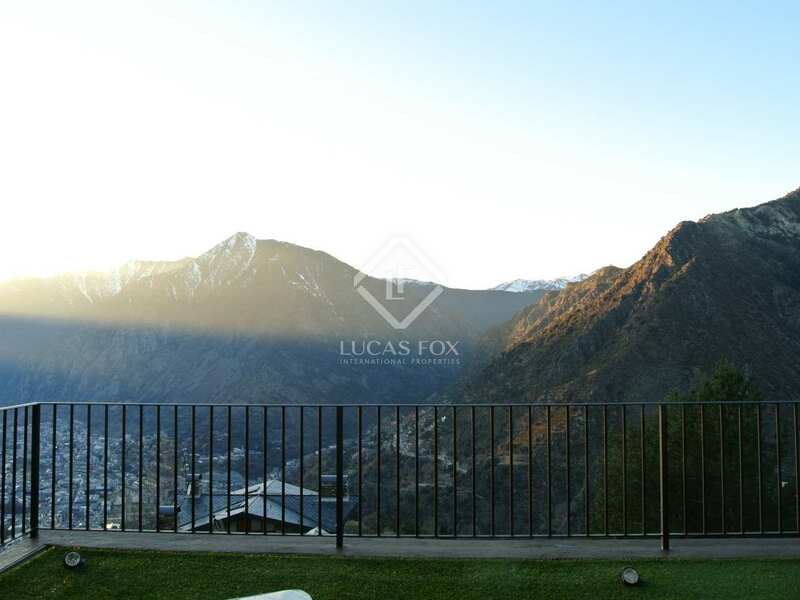 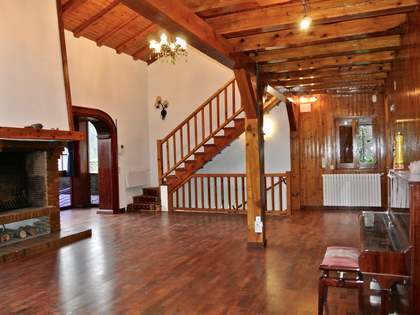 3-storey semi-detached house for sale in Engolasters, a peaceful area just 10 minutes from the centre of Andorra la Vella. 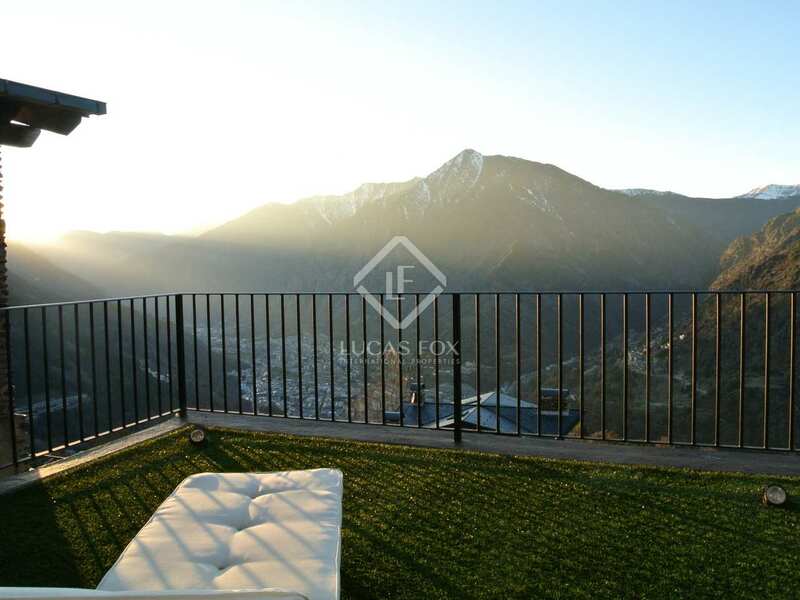 The 190m² house is totally exterior facing, receiving sunlight throughout the day and enjoying panoramic views across Andorra valley. 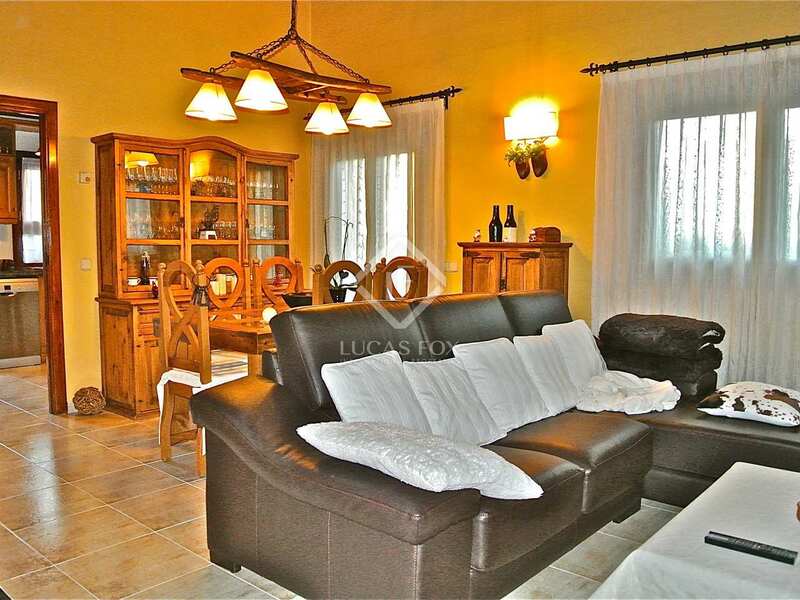 Set on a 160m² plot, the house boasts excellent exterior space with a covered 100m² porch suitable for parking 5 or 6 vehicles. 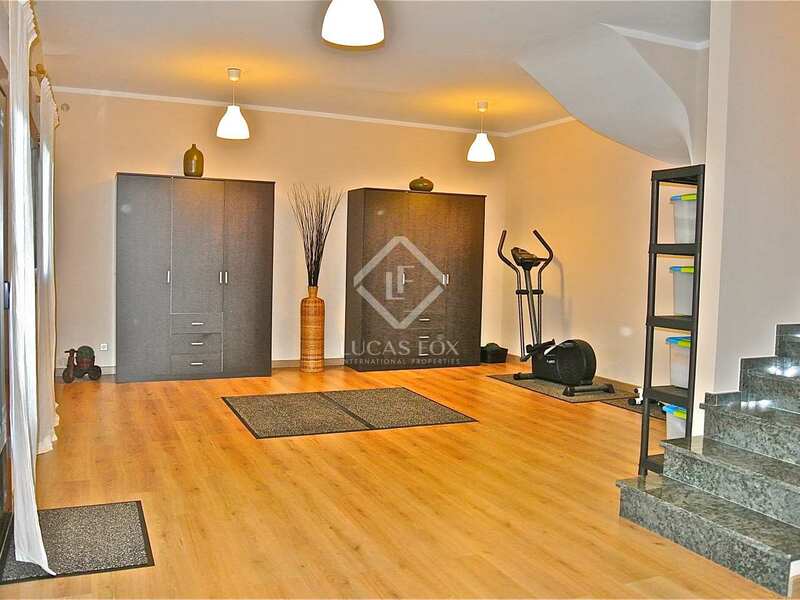 It would be possible to extend this area in order to create more closed garages if desired. 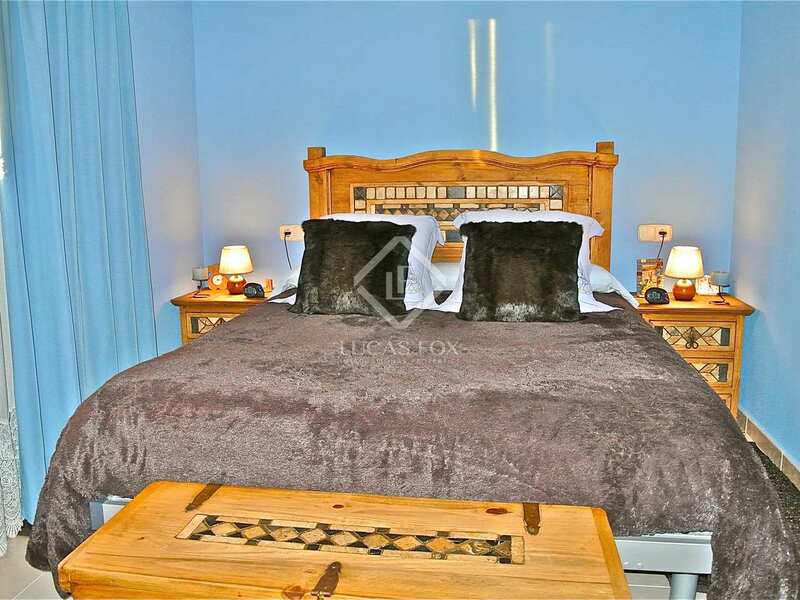 The property is accessed via the ground floor, a hallway welcoming us into the property and leading to 2 double bedrooms with built-in wardrobes, a single bedroom and a complete bathroom. 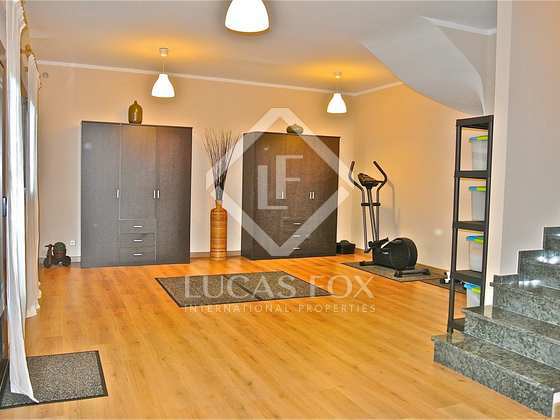 There is also a 20m² garage on the ground floor. 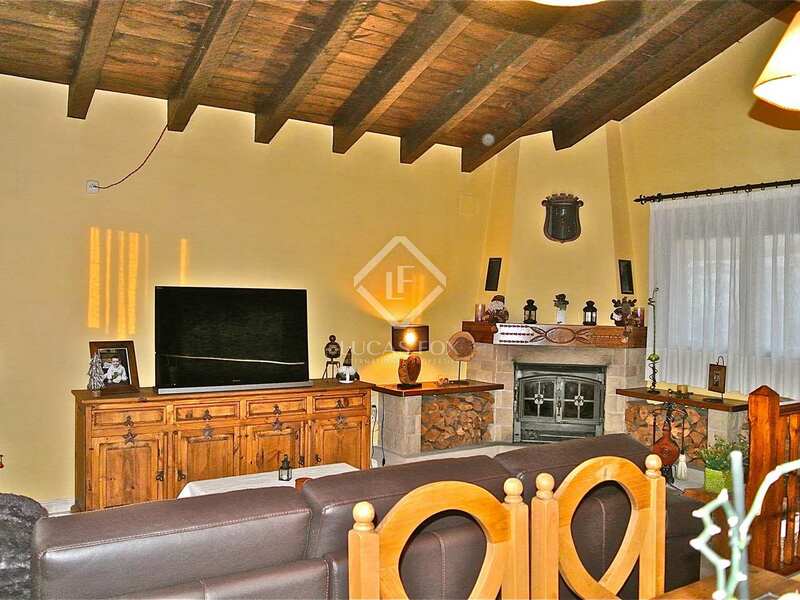 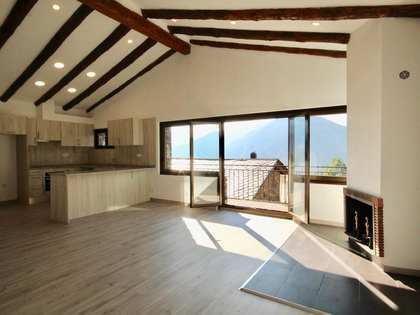 The upper floor has high ceilings and is made up of a bathroom, utility area, kitchen and the living-dining area with a fireplace and access to a 30m² terrace. 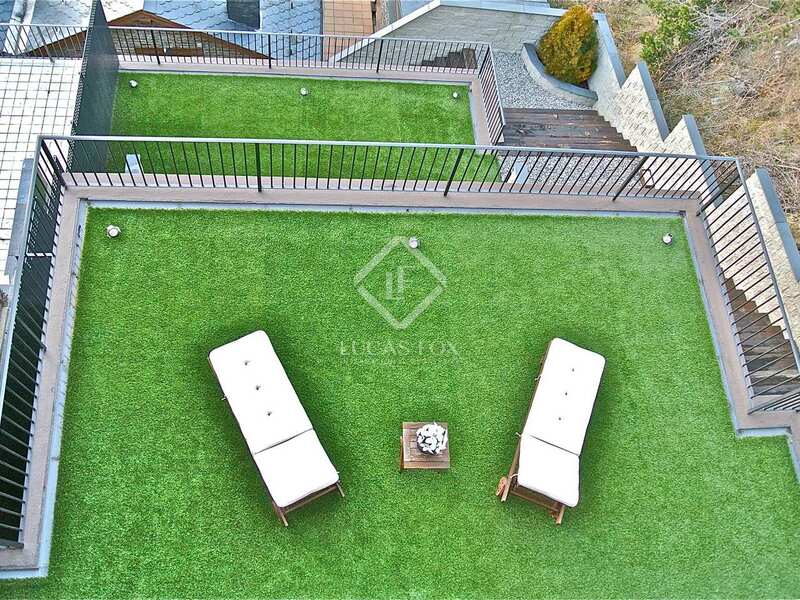 Floor -1 is accessed via 2 terraces with artificial lawns, together measuring a total of 100m². 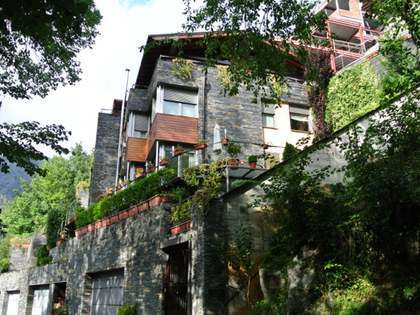 There are 2 additional spaces, measuring a total of 100m², which could be converted into a spa, sauna, wine cellar, storage area, further bedrooms etc. 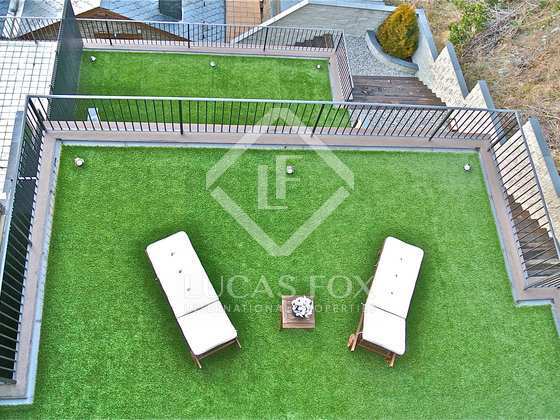 Furthermore, a 60m² open space on floor -1 can be adapted to suit the requirements of the new owner, whether that be further bedrooms or a bedroom with en-suite facilities. 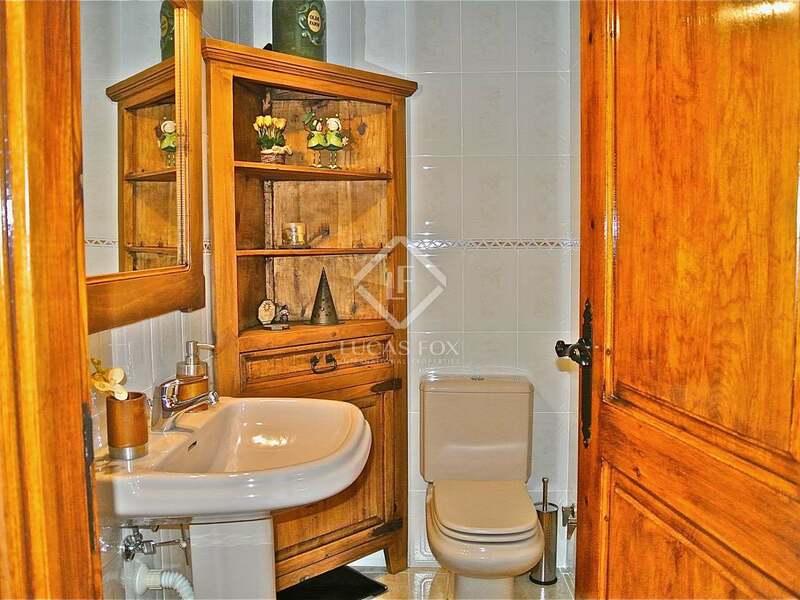 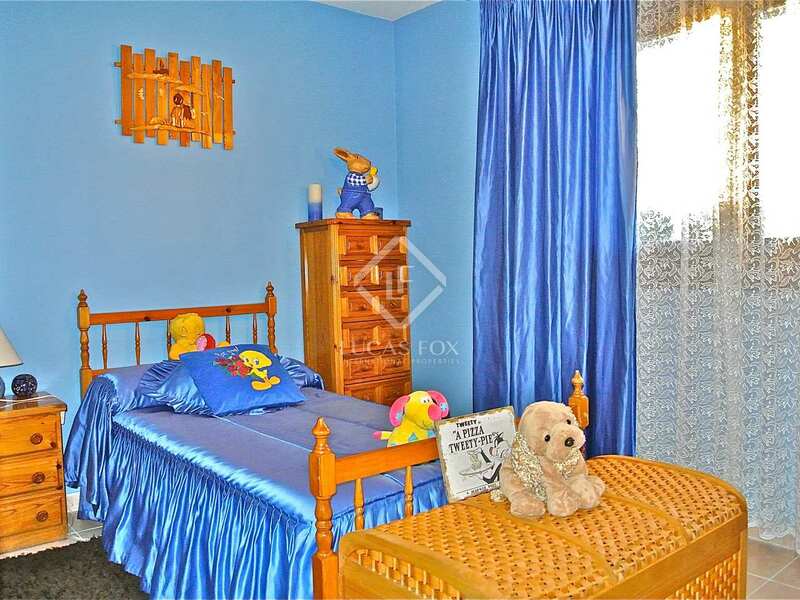 This property boasts high-quality finishes including ceramic flooring on the ground and first floors and parquet flooring at -1 level. 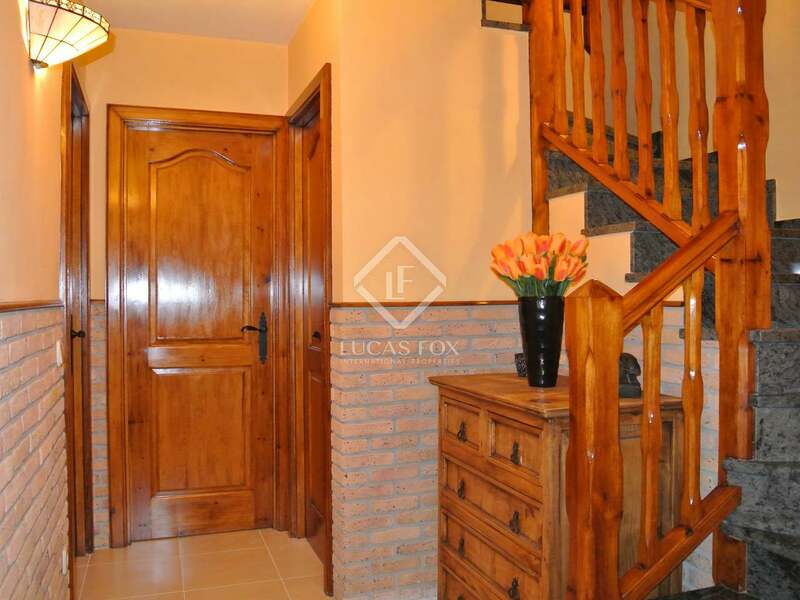 The windows are wood whereas the front door, terrace doors and garage door and window are aluminium. 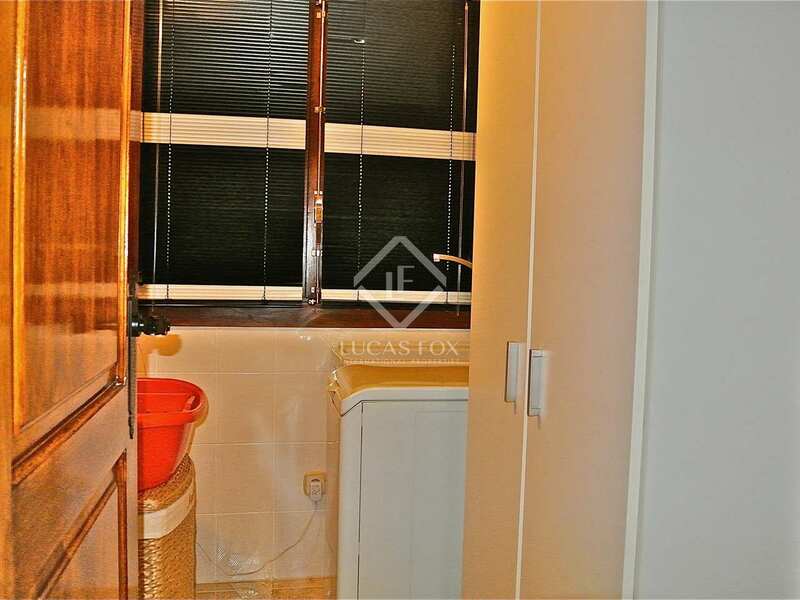 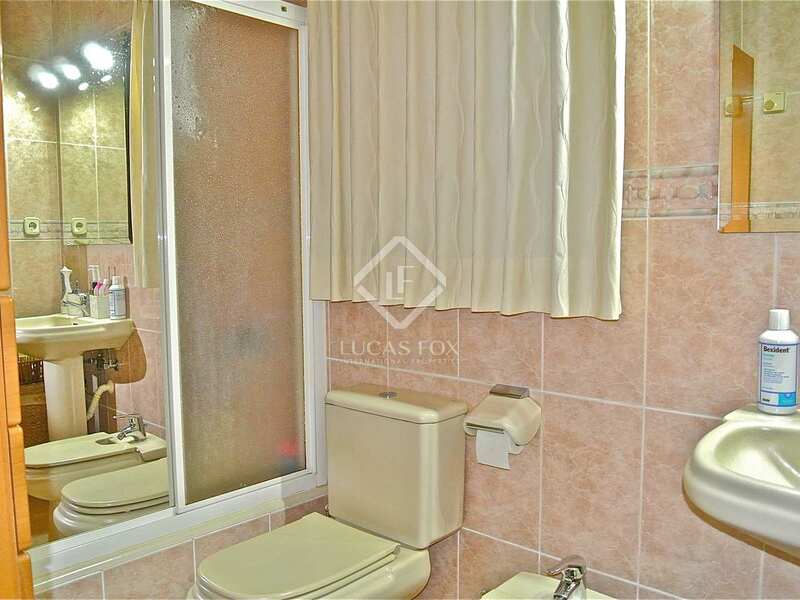 Each room is fitted with individual electric heating and there is also air conditioning. 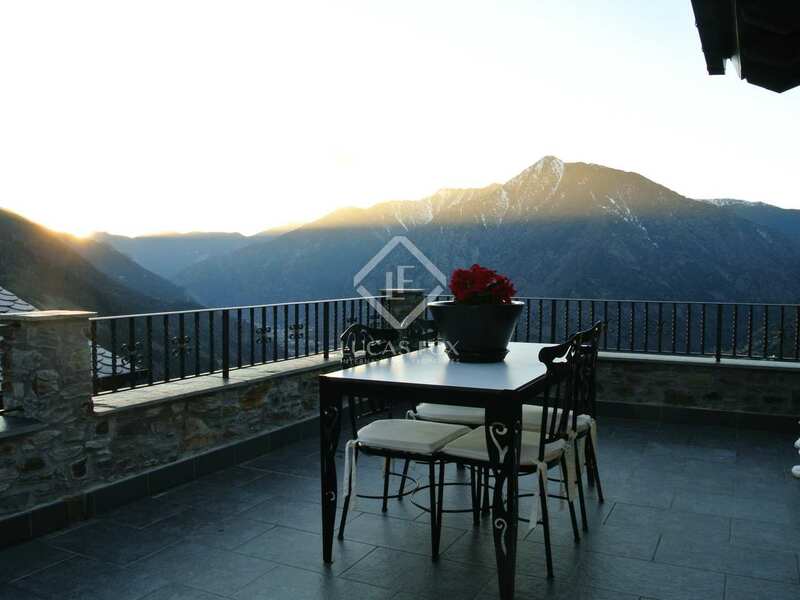 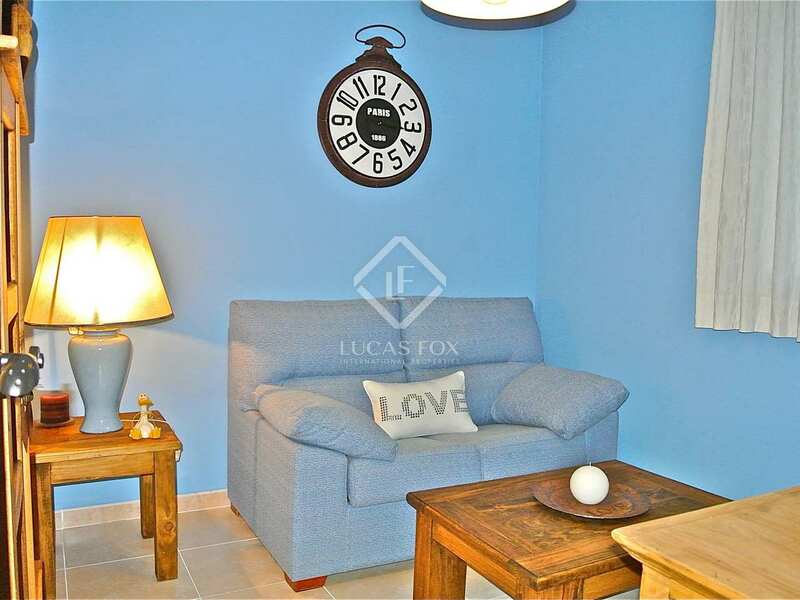 A fantastic property in Engolasters, a peaceful area perfect for disconnecting and enjoying views of the valley yet just 10 minutes from the centre. 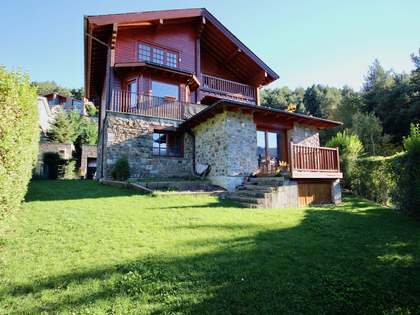 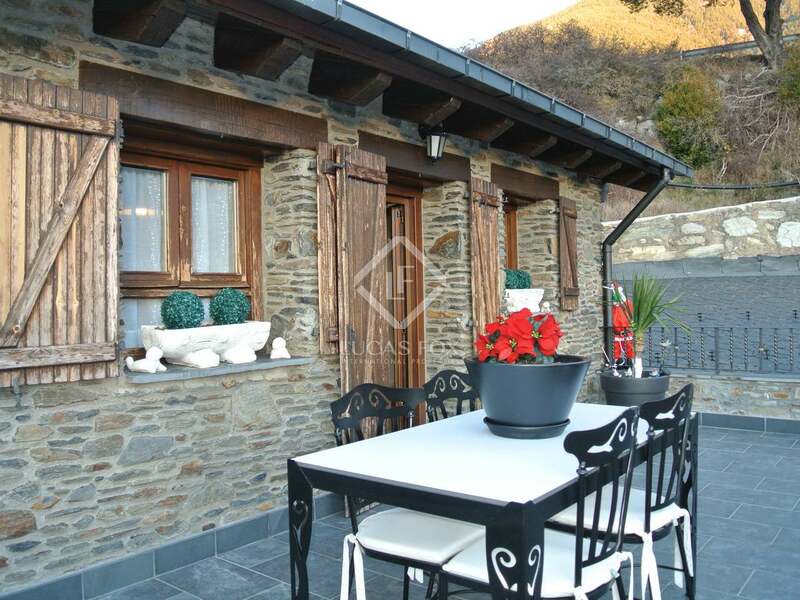 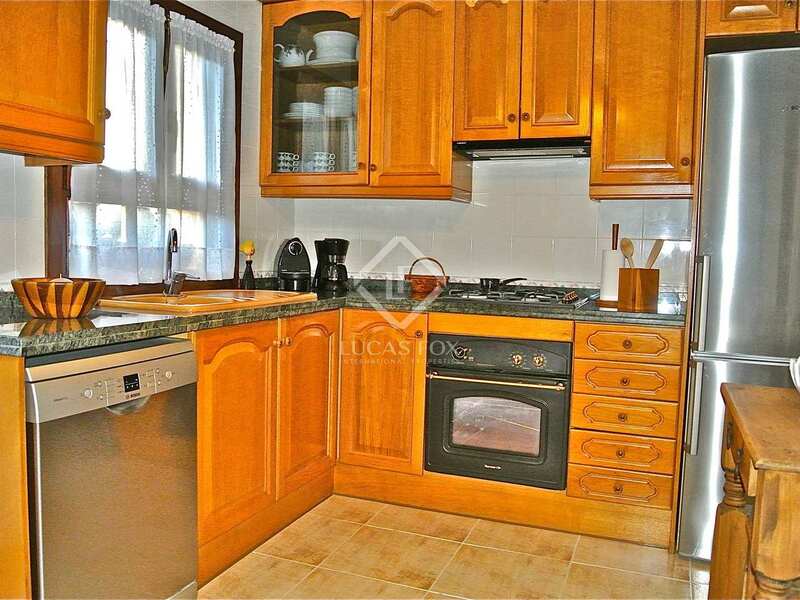 House for sale in Engolasters, a peaceful area just 10 minutes from the centre of Andorra la Vella.